That tiny, weeny, red bikini is just sitting in the closet waiting to be worn on the Fourth of July… Gulp. 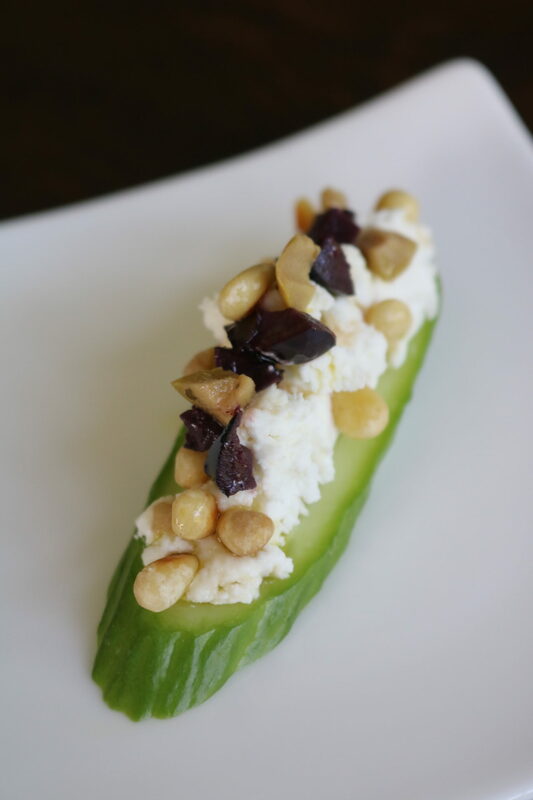 Good thing we have Cucumber Canapés for #bikinibites this week to keep #APWU taste buds AND waistlines happy. (along with some killer Monday #spinseshs at @torque_studio) Hooray for summer! 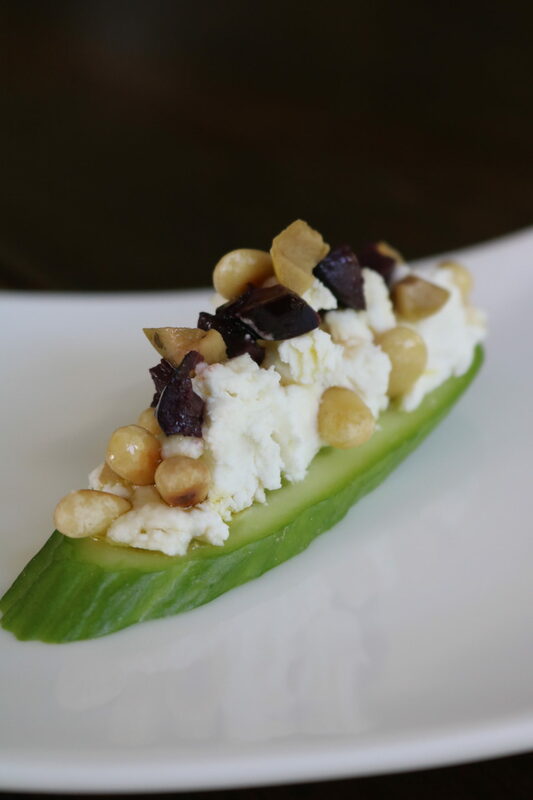 Slice your cucumber on the bias and generously spoon goat cheese on to each slice. Too with toasted pine nuts and chopped olives. Drizzle with olive oil and white balsamic vinegar. Enjoy!